Creative Rewards is an authorized reseller of AT-A-GLANCE calendar products. We have been providing calendars to all brances of the US Government. Most orders ship within 2 business days. Orders of 200+ calendars should be placed early to guarantee availability and quick turnaround. 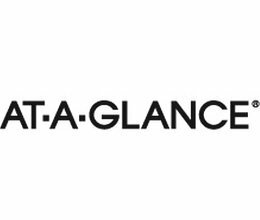 AT-A-GLANCE® is a member of the ACCO Brands Family.